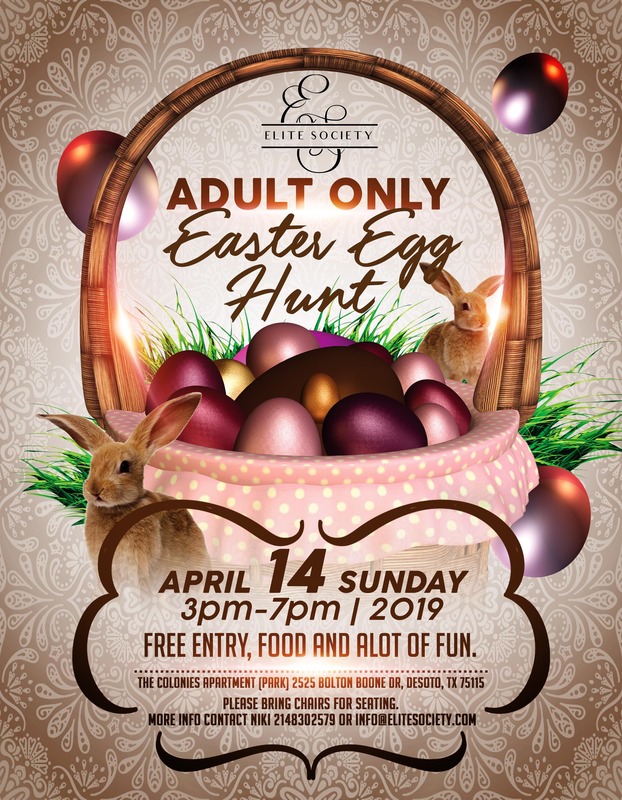 Welcome to the 2nd Annual "FREE" Adult Easter Egg Hunt. This year has grown so a new location was a must. Bring your lawn chair and come out to enjoy free food, free drinks and most of all free fun.